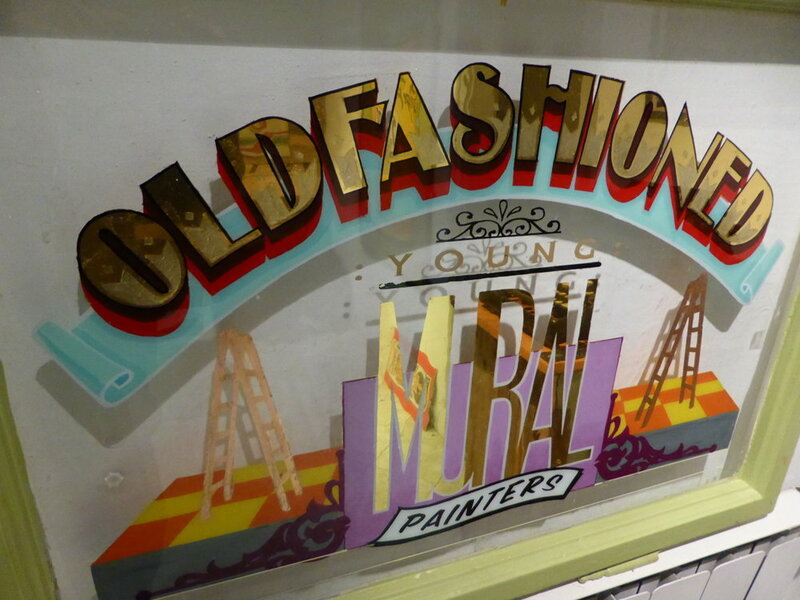 Sign painting is an old, traditional craft that has disappeared as digital technology improved. It has been replaced by the inventions of modern plotter-and print technology which offers quick and cheap advertisements since the 1980s. On the other hand, sign painting requires punctuality, experience, training and professionalism. The art of sign painting is not taught any more in schools. There are less and less experts who are familiar with its traditional technique despite the fact that handmade crafts has been rediscovered and its value is unquestionable. Lettering and hand-painted signs represent elegance and originality on any surface. Vertigo Murals offers creating unique, hand-painted lettering works.